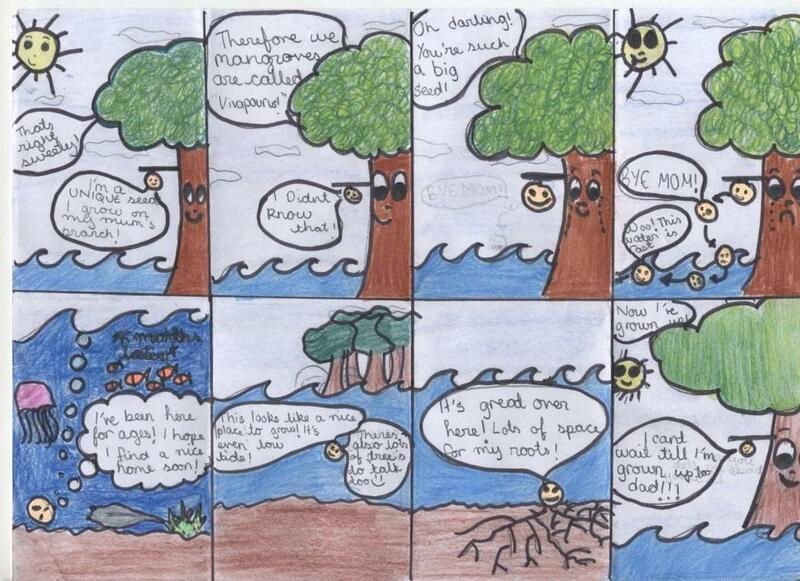 Ms Morris’s Yr 8 classes have produced some great work on how Mangrove trees reproduce. 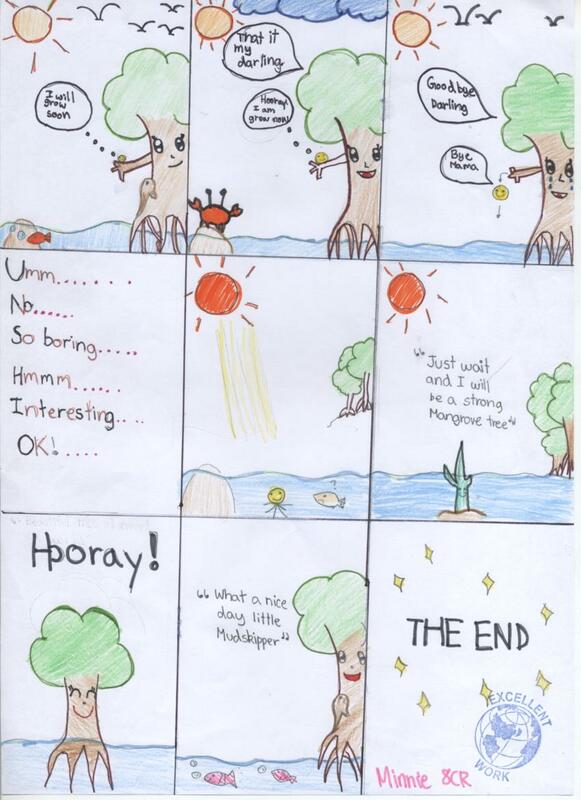 Here are Raima, Klesa, Minnie and Nine’s cartoons explaining the process. Well done 7RF!